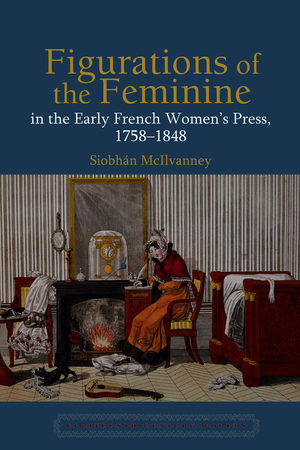 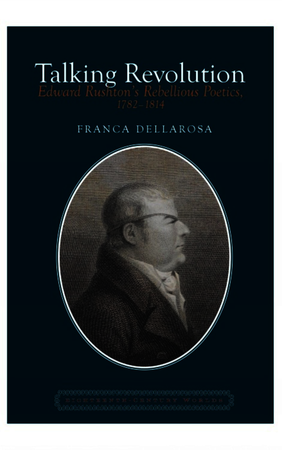 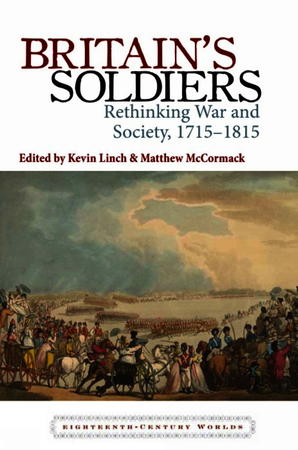 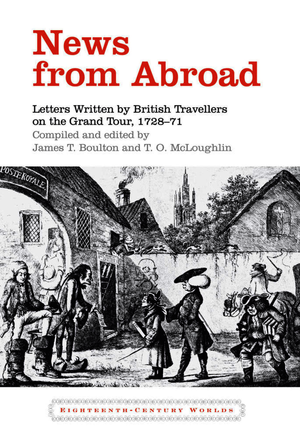 Published in collaboration with the University of Liverpool’s Eighteenth-Century Worlds Research Centre. 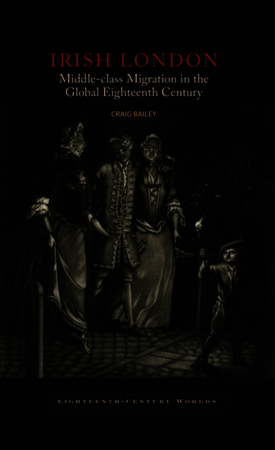 LUP’s Eighteenth-Century Worlds book series promotes innovative new research in the political, social, economic, intellectual and cultural life of the ‘long’ eighteenth century (c.1650 c.1850), from a variety of historical, theoretical and critical perspectives. 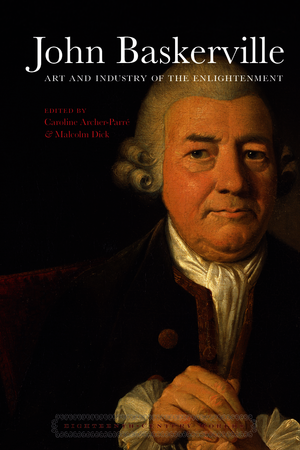 Monographs published in the series adopt international, comparative and/or interdisciplinary approaches to the global eighteenth century, in volumes that make the results of specialist research accessible to an informed, but not discipline-specific audience.